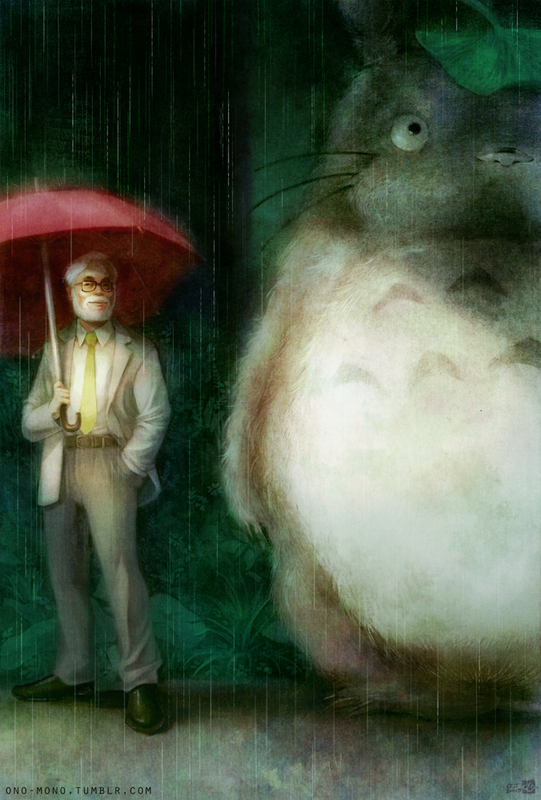 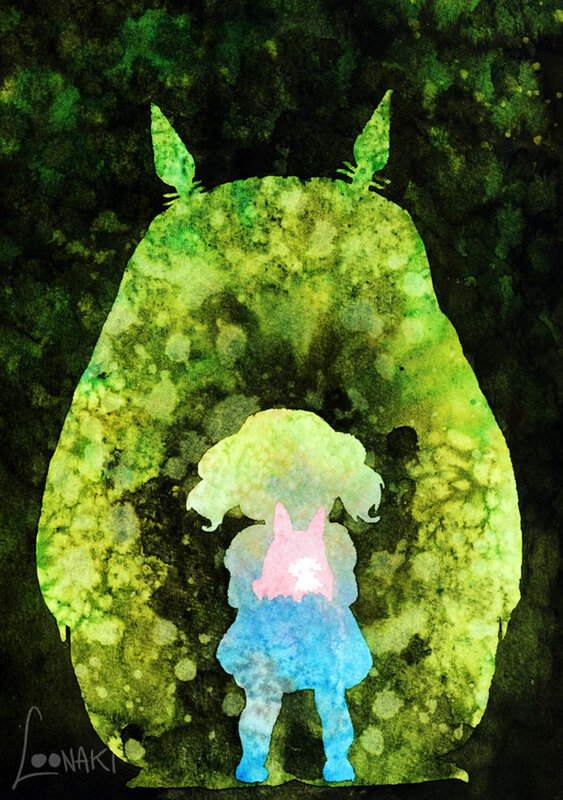 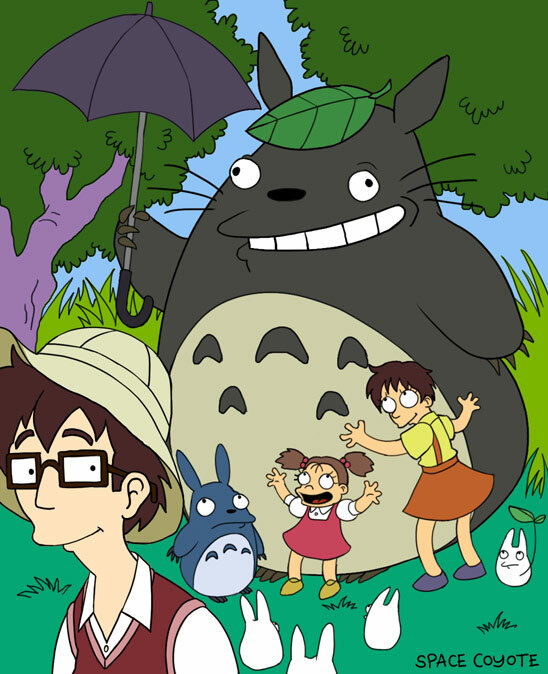 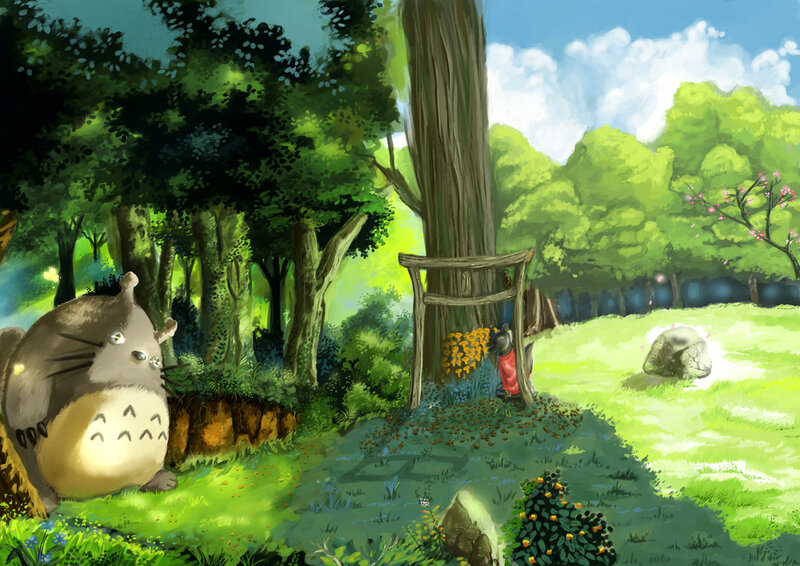 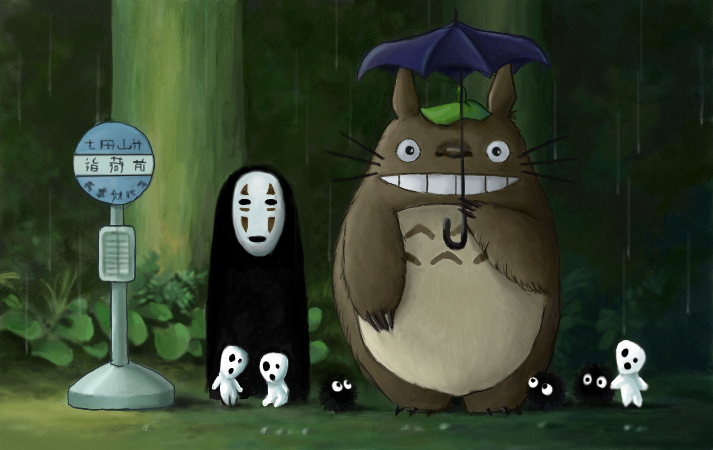 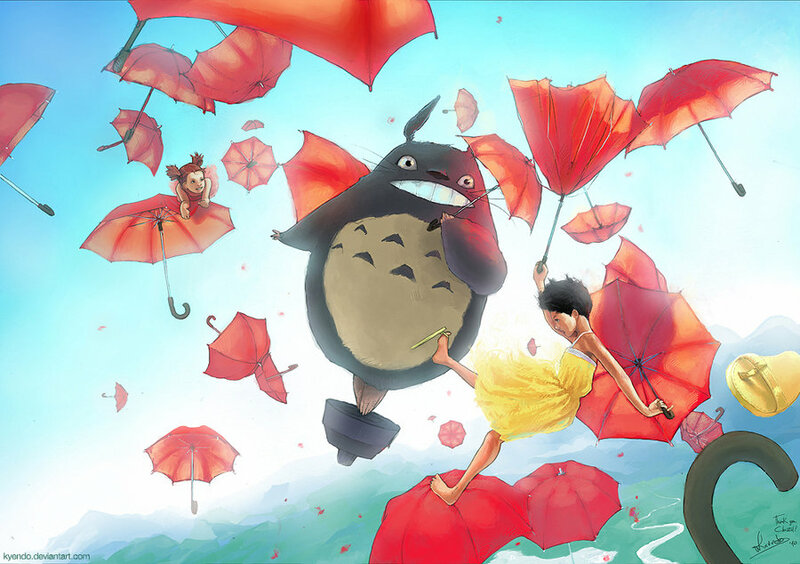 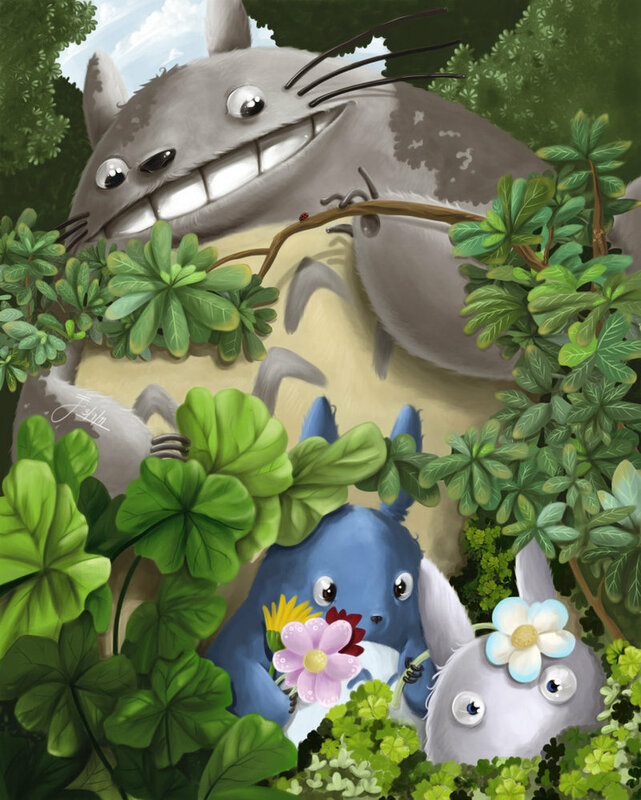 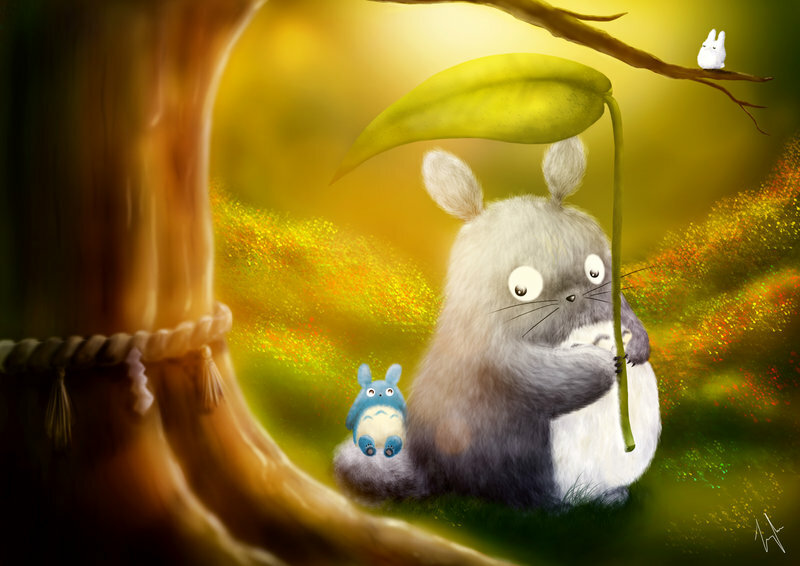 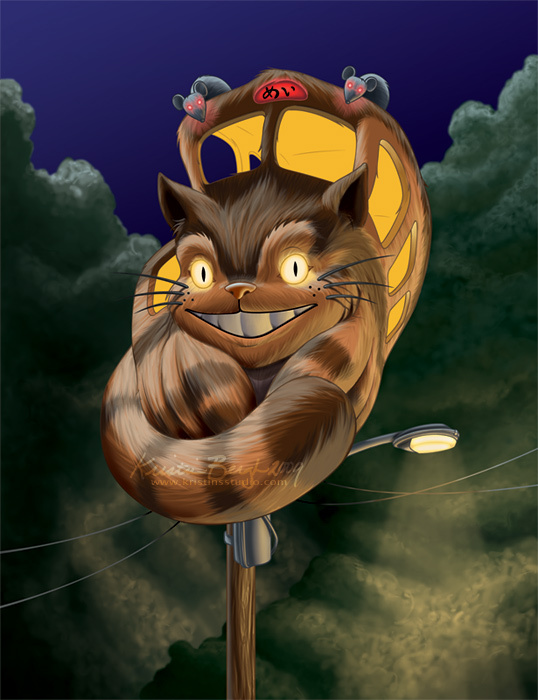 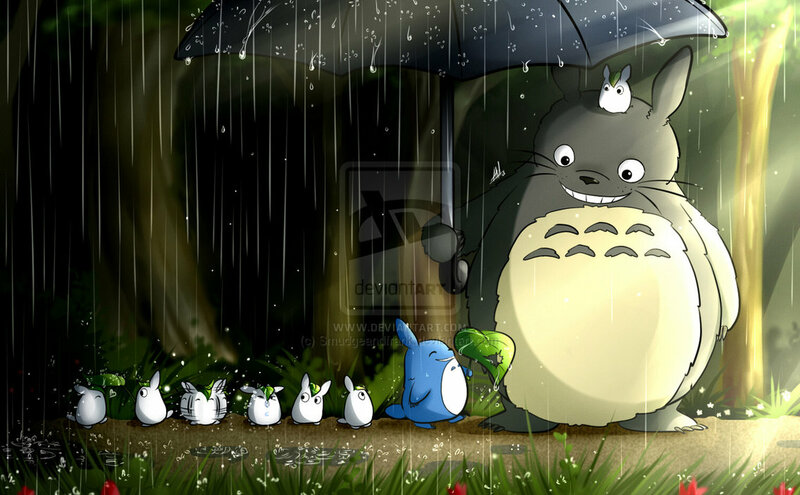 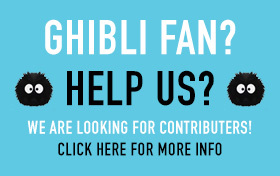 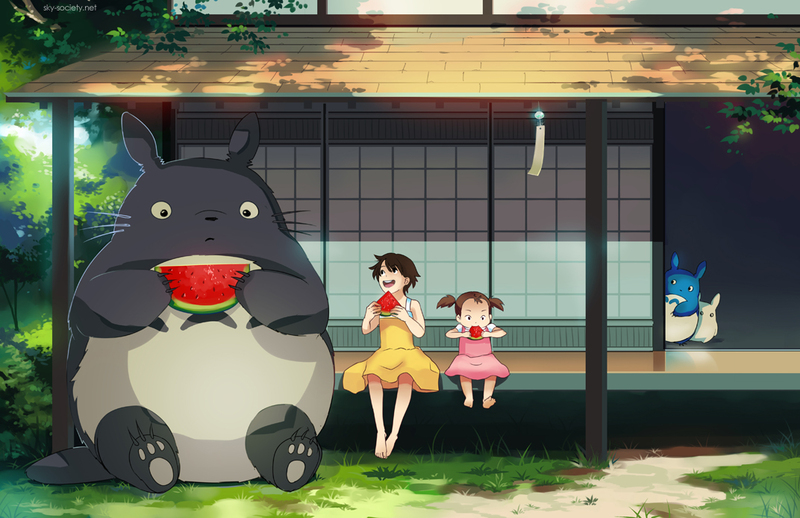 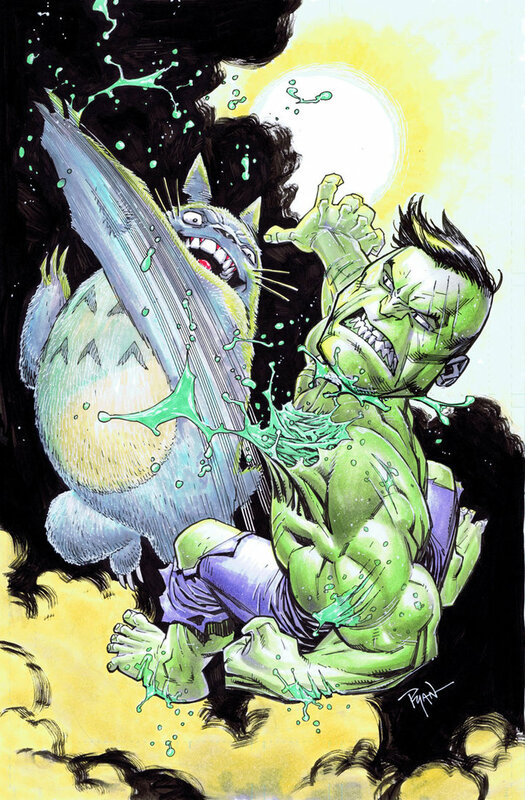 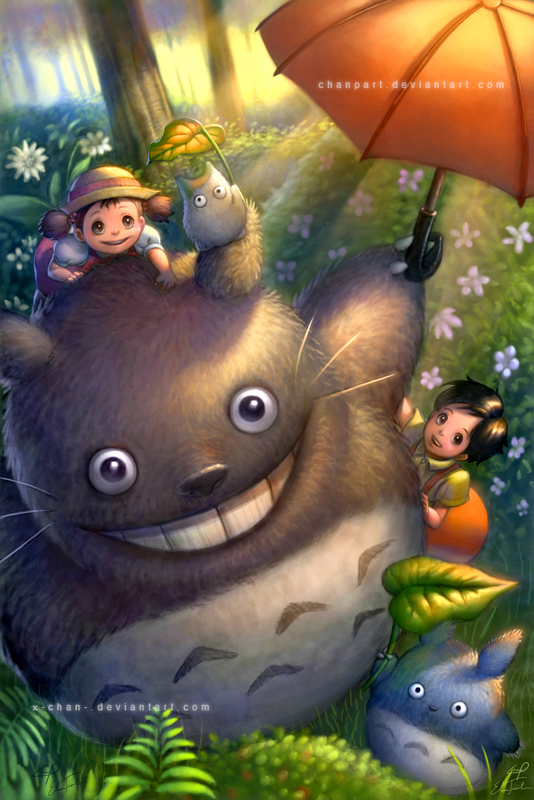 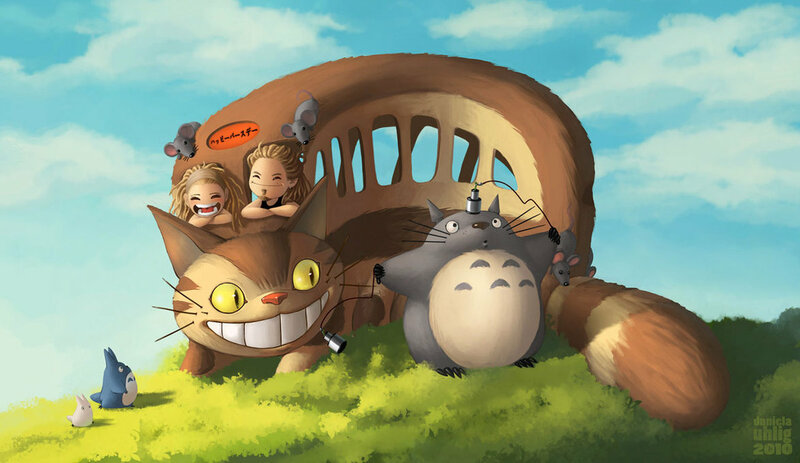 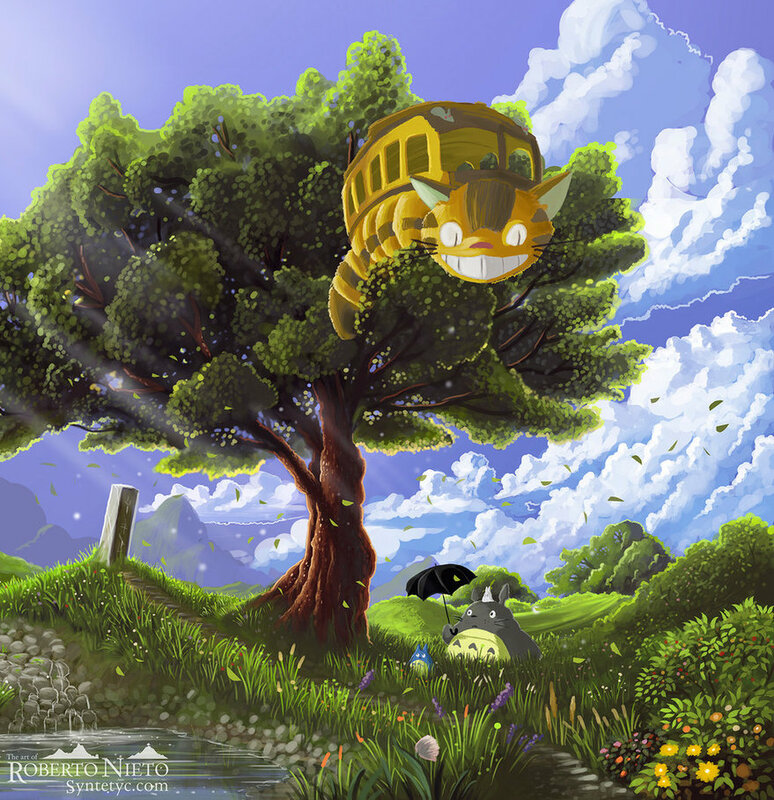 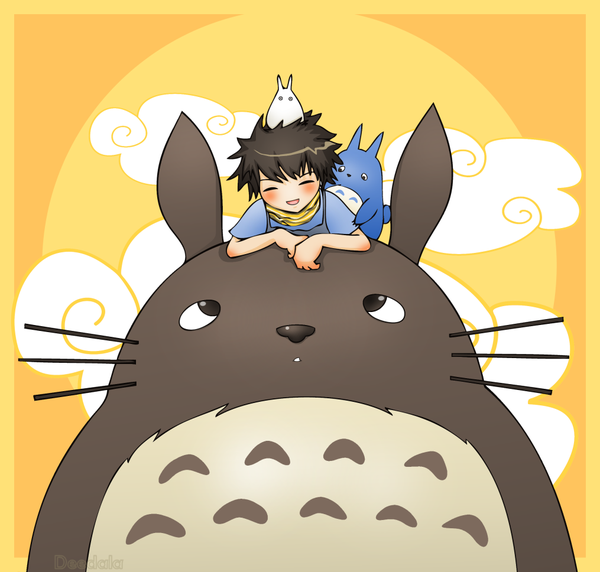 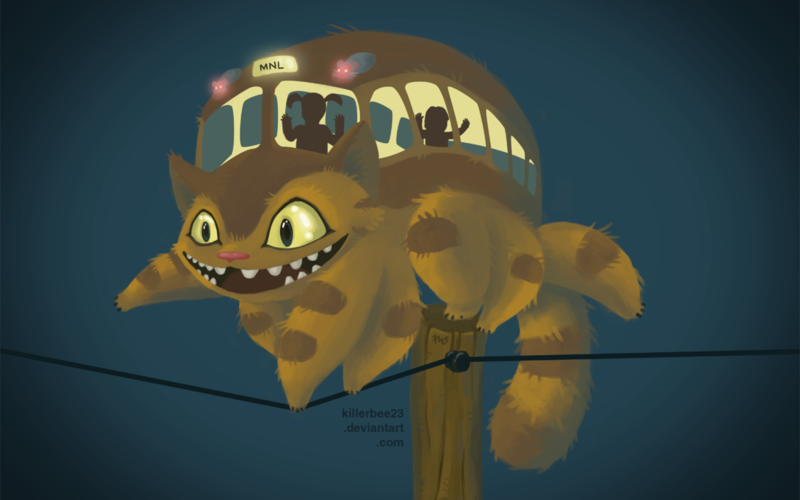 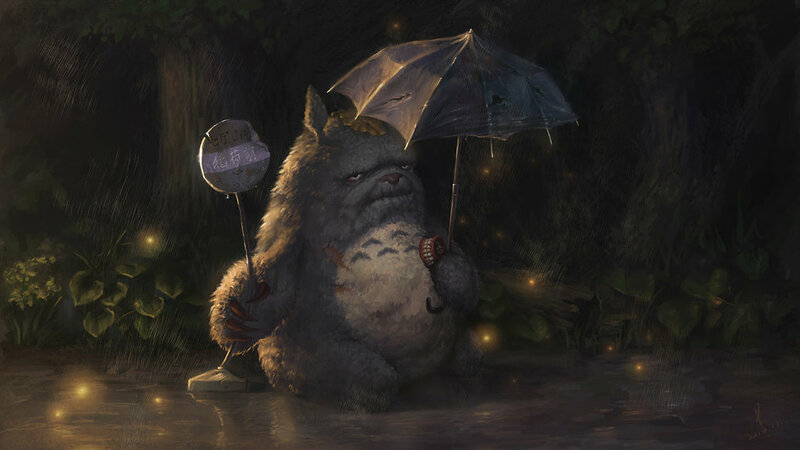 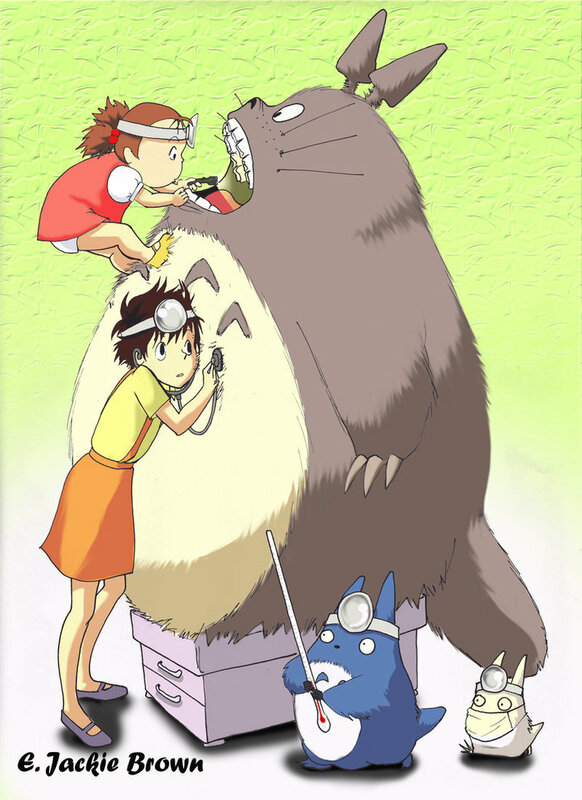 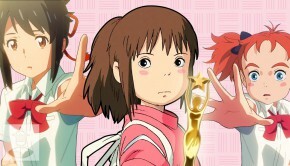 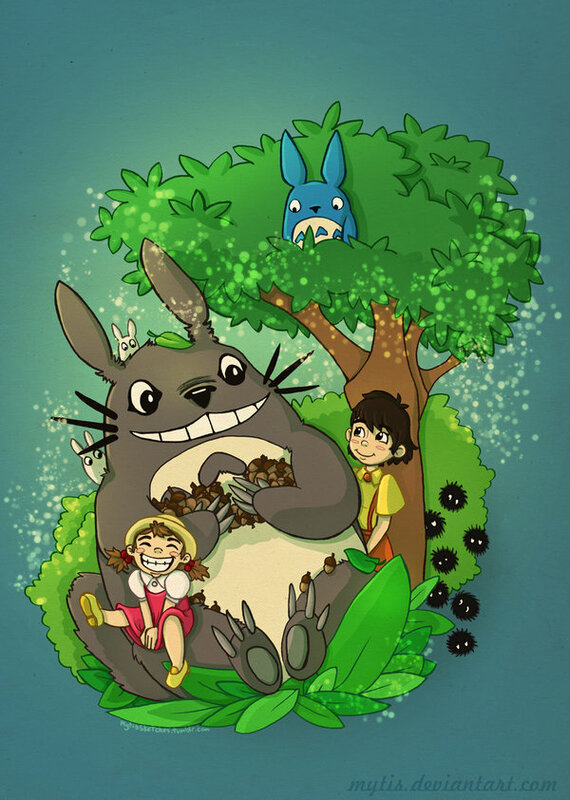 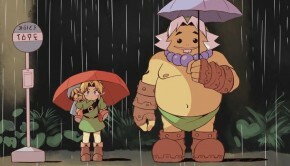 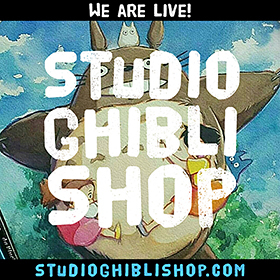 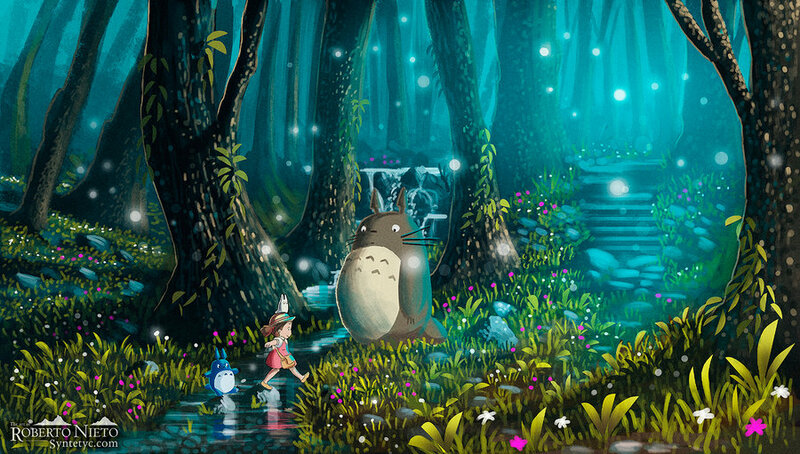 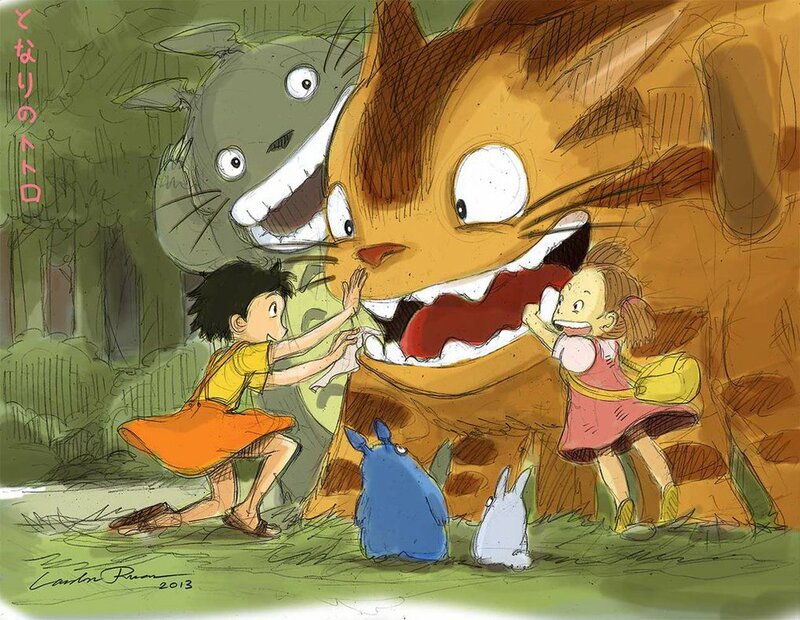 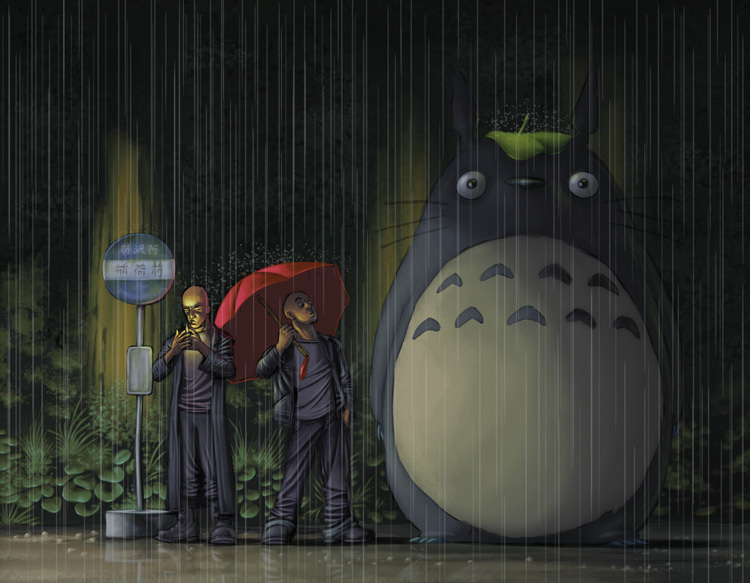 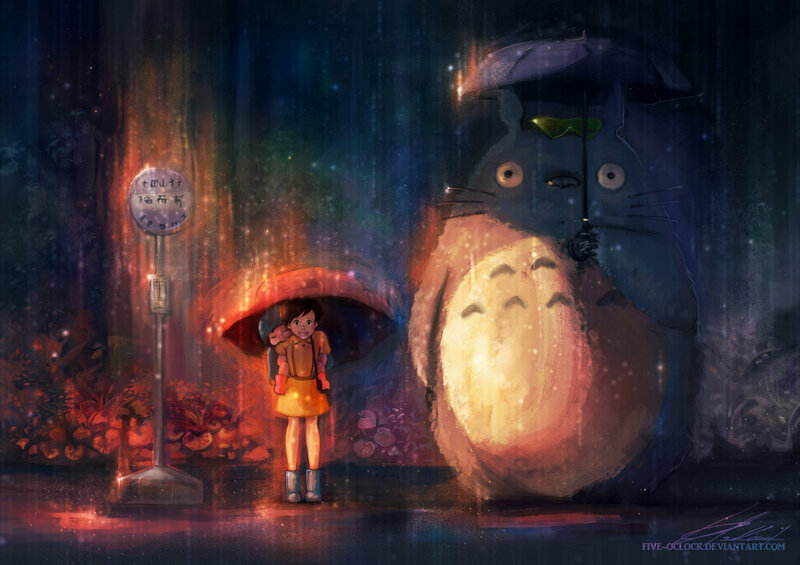 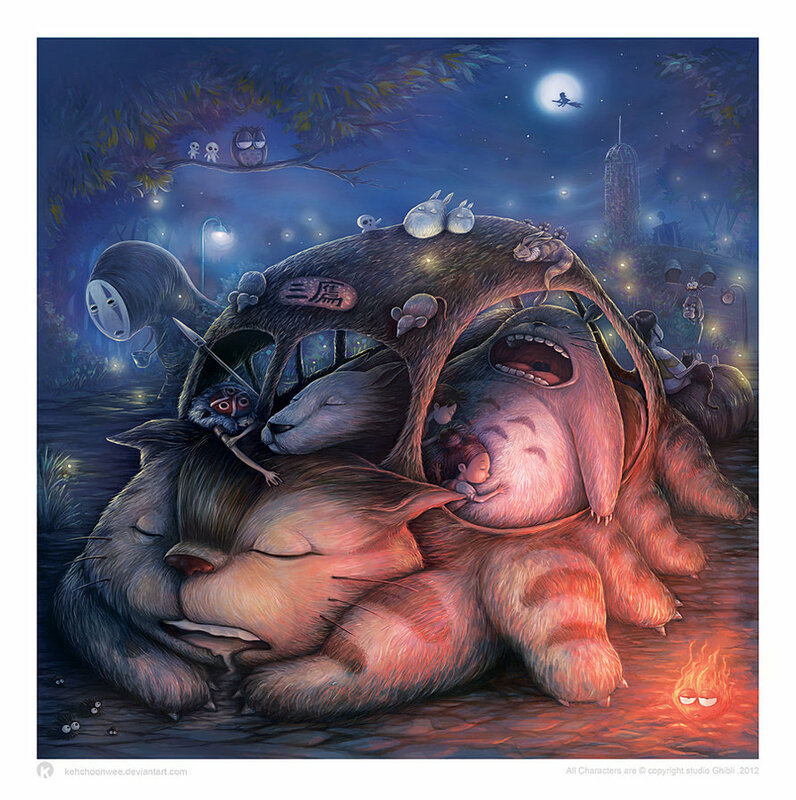 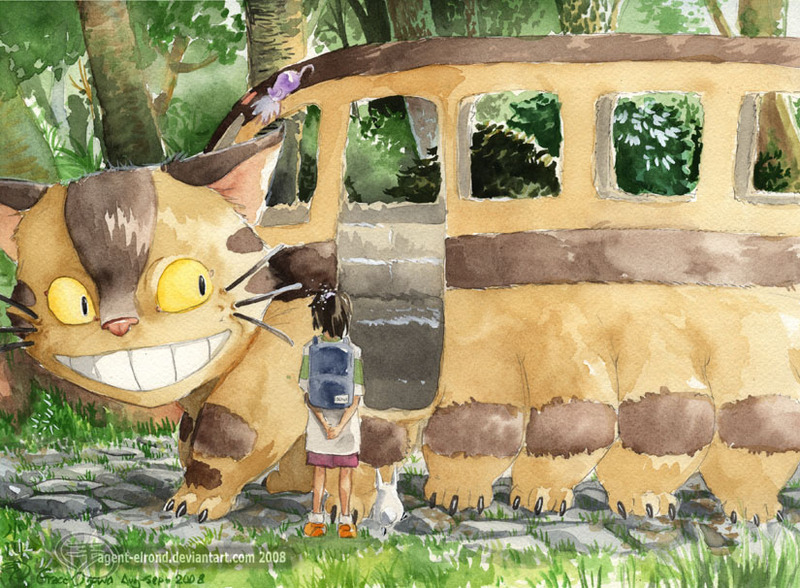 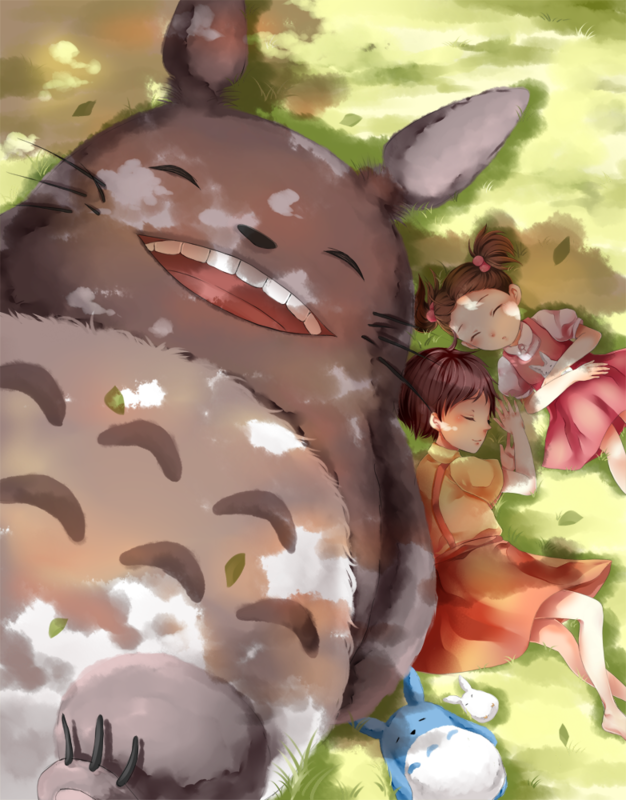 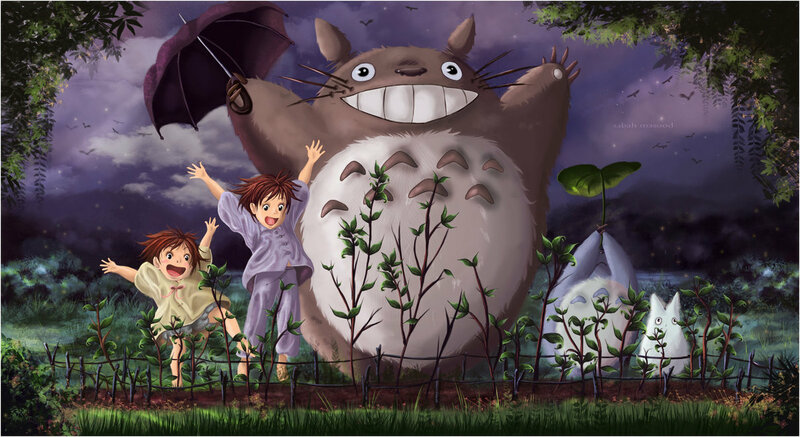 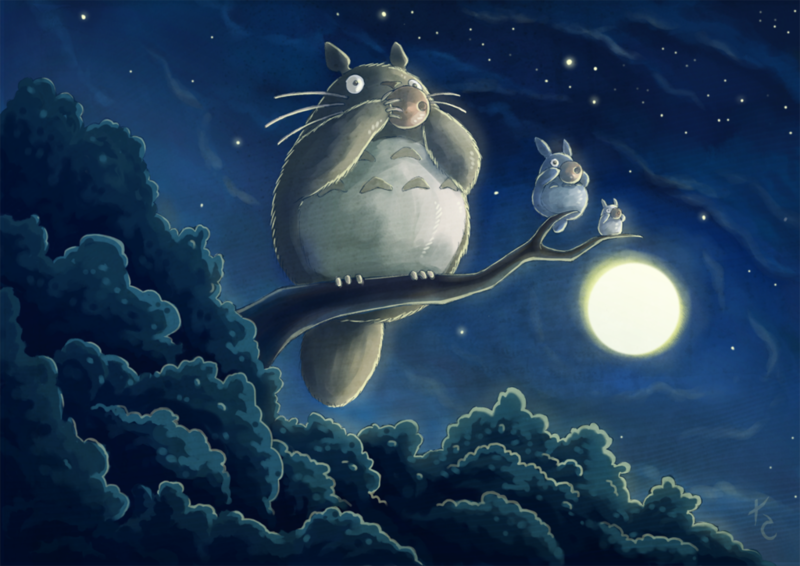 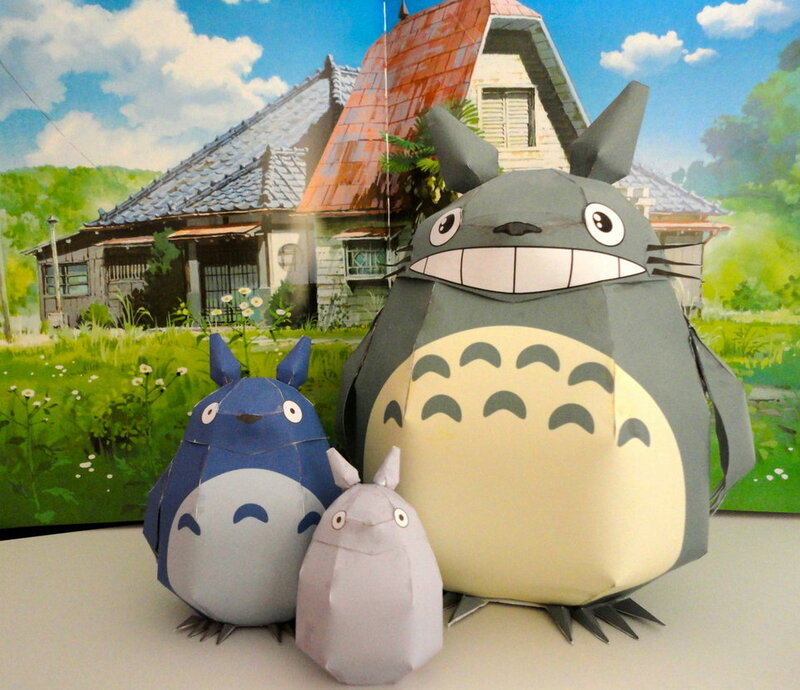 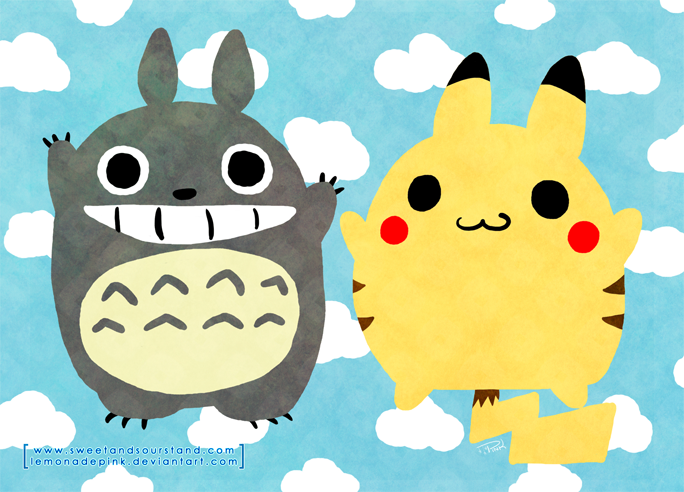 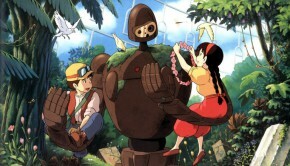 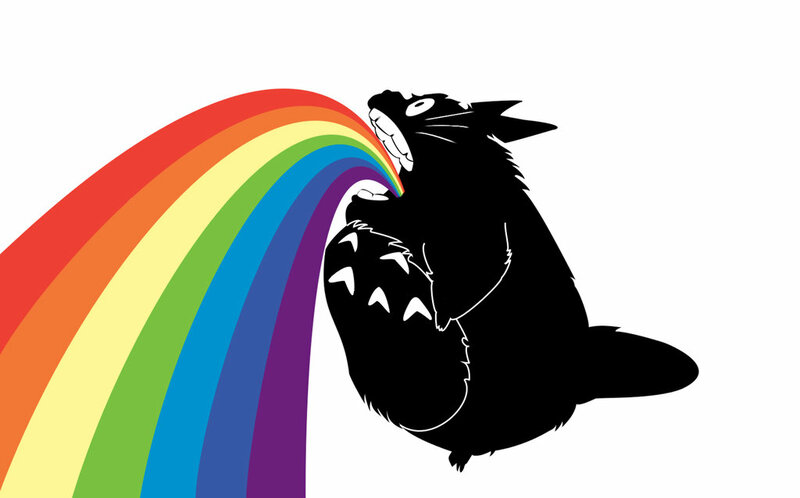 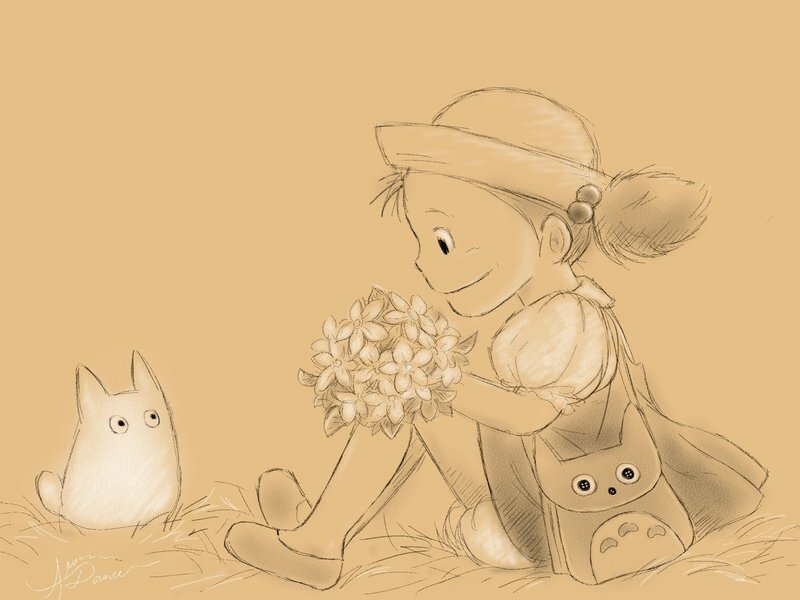 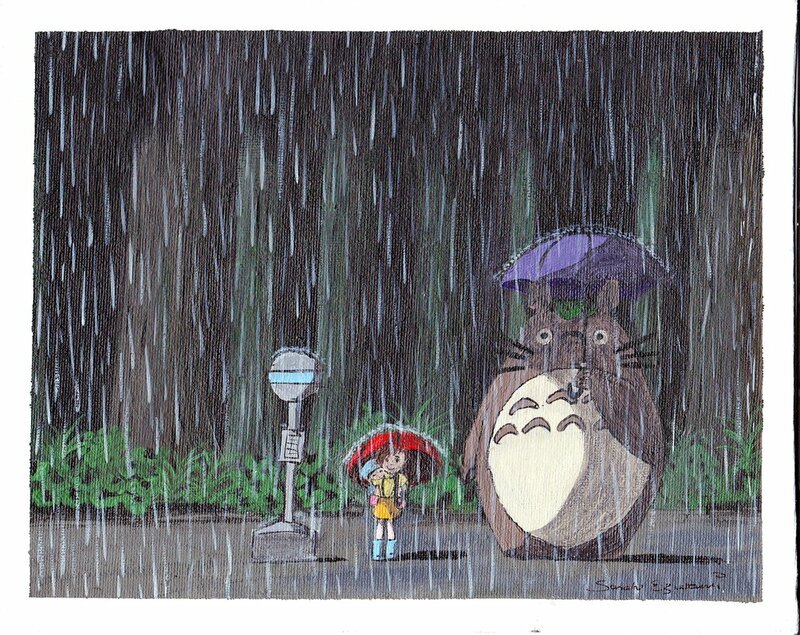 We tried to put together a great collection of Studio Ghibli fanart from the movie My Neighbor totoro, some of these are just truly amazing and creative. 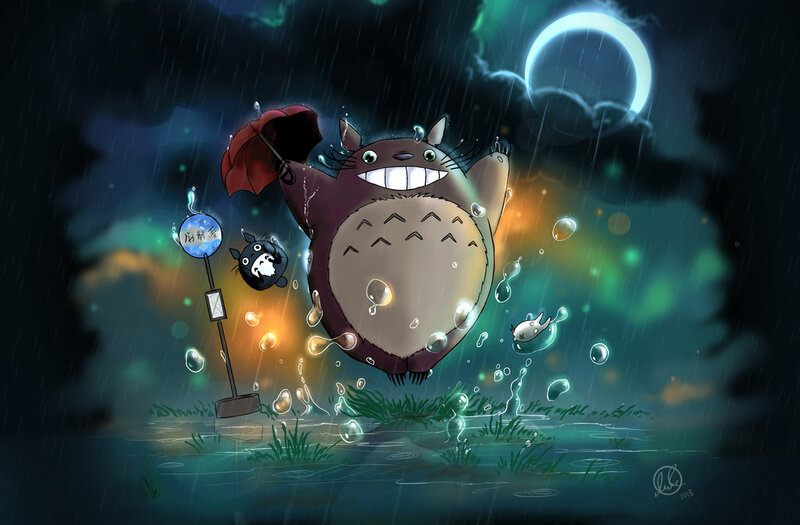 I hope you enjoy looking through these, mostly found via deviantart. 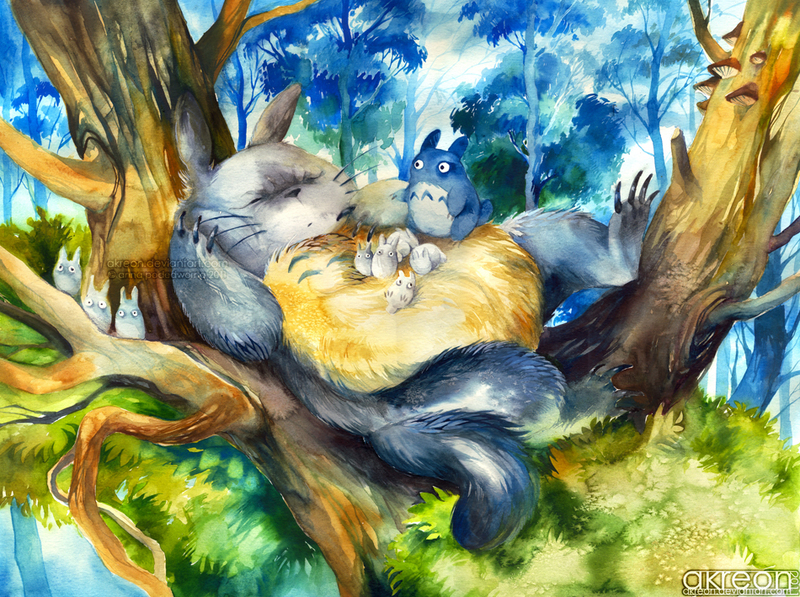 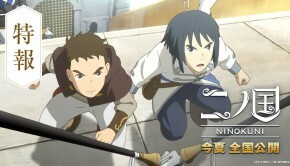 I will update the images to link back to the original artist also.